This workshop uses content from the AFL-CIO Common Sense Economics program. Globalization is an ongoing economic process. Left unchecked it takes on a life of its own and corporations—rather than nations—become principal stewards of the world and everything in it. Men and women who live and work in nations the world over are reduced to being nothing more than a commodity—labor—factored into the production cost of goods and services. Human rights and the common good take a back seat to corporate profits. And privatization of public resources—such as the very water we drink—becomes the new normal. 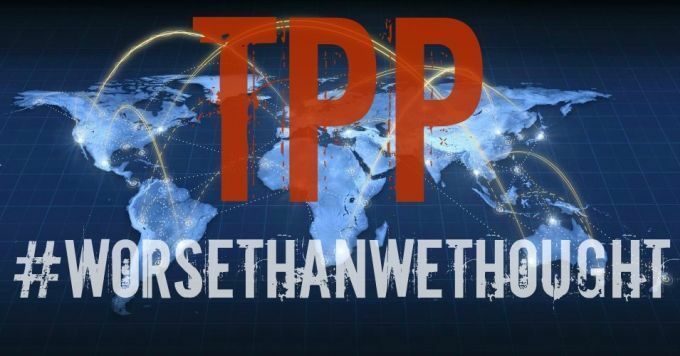 Trade agreements drive globalization by cutting through the pesky red tape we call democracy. Laws passed by nations to protect the health and well-being of their citizens and the world in which we live can be challenged if they interfere with corporate profits. Multilateral (many country) trade deals can enable a single corporation to replace multiple governments as decision-maker on matters that affect the common good, replacing the rule of law (government by the people) with corporate rule. Host one in-person training in your community. Select the date, time and location for the in-person training, any time between January 28 and February 8. 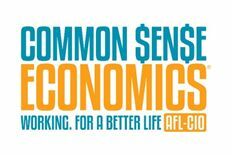 Post the in-person training to the designated site online so that others may sign up, and receive communications and updates from People Demanding Action and the AFL-CIO's Common Sense Economics program via email. Secure a free location (union hall, church, school, public library, private home, etc.) This is an educational event, not a political action. The workshop will be provided at no cost to attendees. To personally host (or recruit a host) for a #StopTPP letter drop to a Senate and/or House Member, or participate in another in-district event during the Congressional Recess week February 15-19. To collect contact information (Name, Address, Email, Phone number) from your training attendees for People Demanding Action, and encourage attendees to sign up for a #StopTPP event or action in their district. Contact information will be used by People Demanding Action and Common Sense Economics for purposes of campaign updates and future event recruitment. Hosts and guests may opt out of receiving this information at any time.